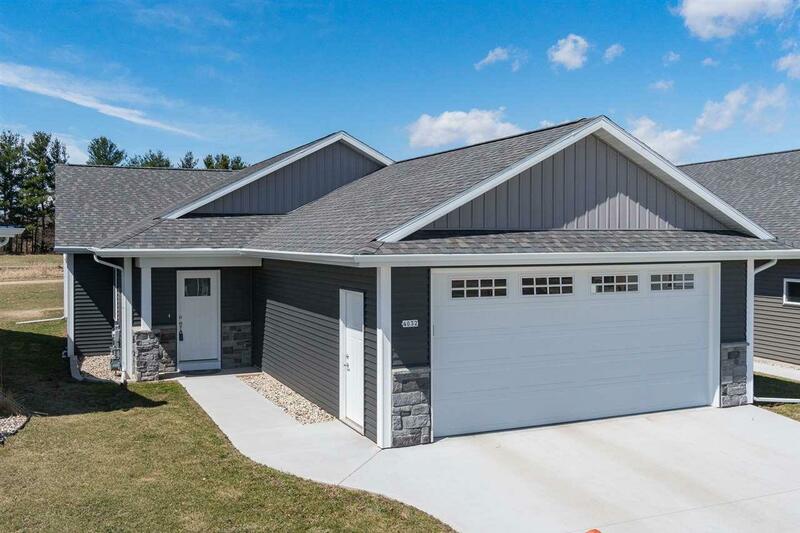 4032 Hemlock Court, Oshkosh, WI 54904 (#50199312) :: Todd Wiese Homeselling System, Inc.
Condo living at its finest - attention to detail in this 3 bedroom, 3 full bath free-standing condo style home! 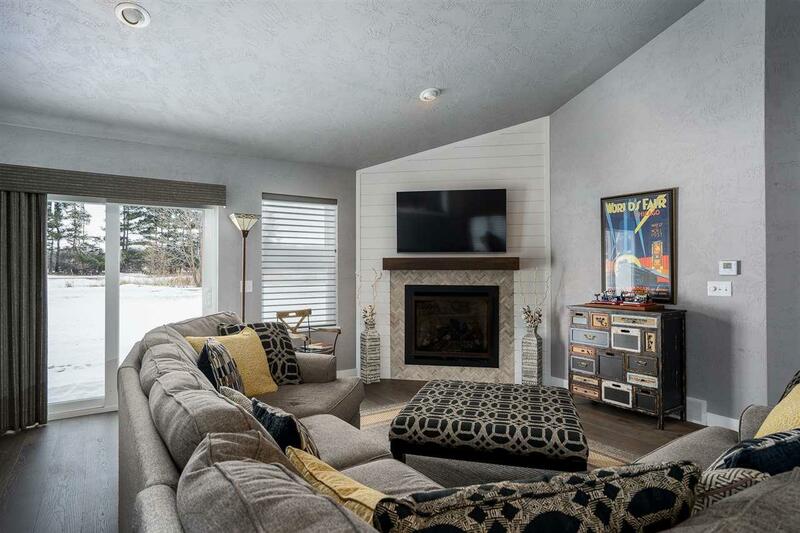 Custom built in 2017: open concept floor-plan features great room w/ vaulted ceiling and gas fireplace, kitchen w/ center island, appliances, solid surface counters and tiled backsplash, spacious dining area, master suite w/ walk-in closet and bath w/ double sinks and luxurious tile shower plus finished lower w/ family room, bedroom and full bath. 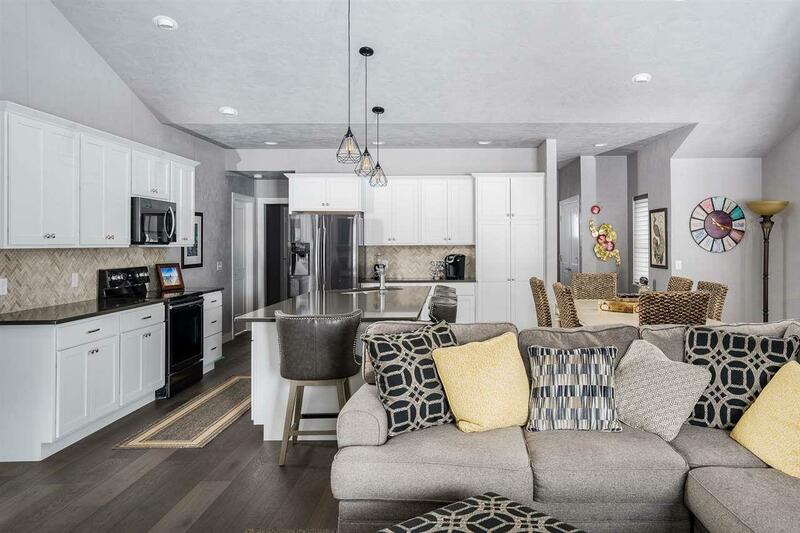 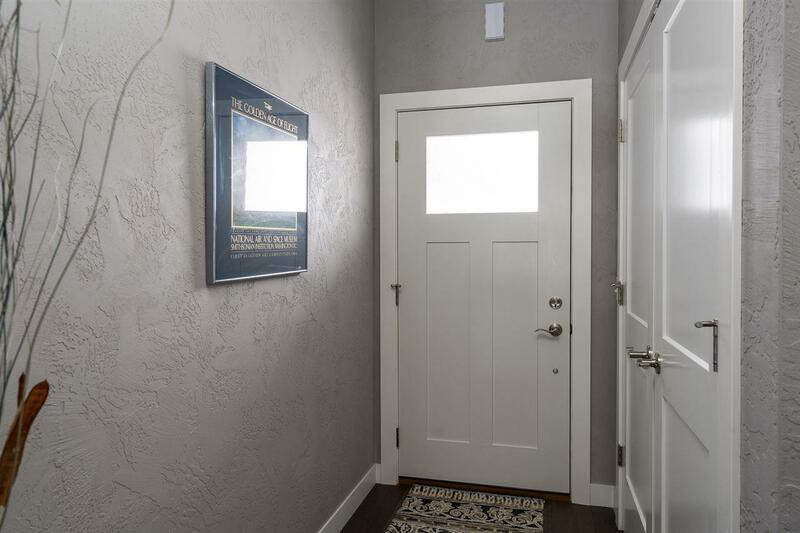 High-end, modern finishes throughout w/ white woodwork, tile/hardwood style flooring, beautiful lighting and more!